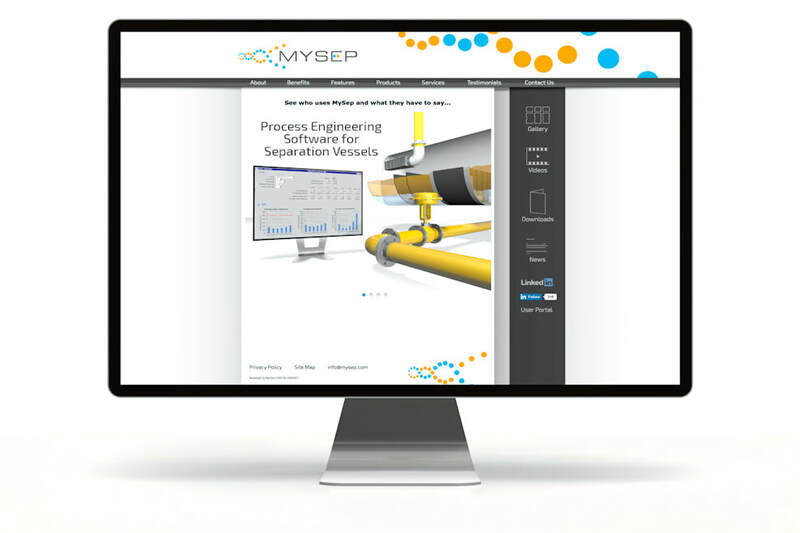 MySep provides process engineering software for the design, evaluation and simulation of separation vessels such as separators and scrubbers, predominately in the Oil & Gas industry. Their clients include some of the biggest names in the industry; multi national companies including BP, Conoco Phillips, Total, Petronas and Chevron. 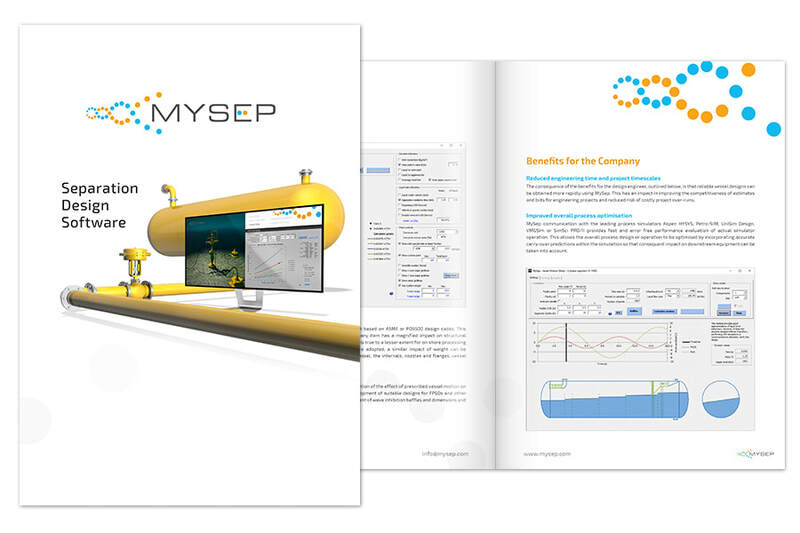 With this in mind, MySep were looking for an impressive brand, informative collateral, a professional website and state-of-the-art 3D visualisation images. 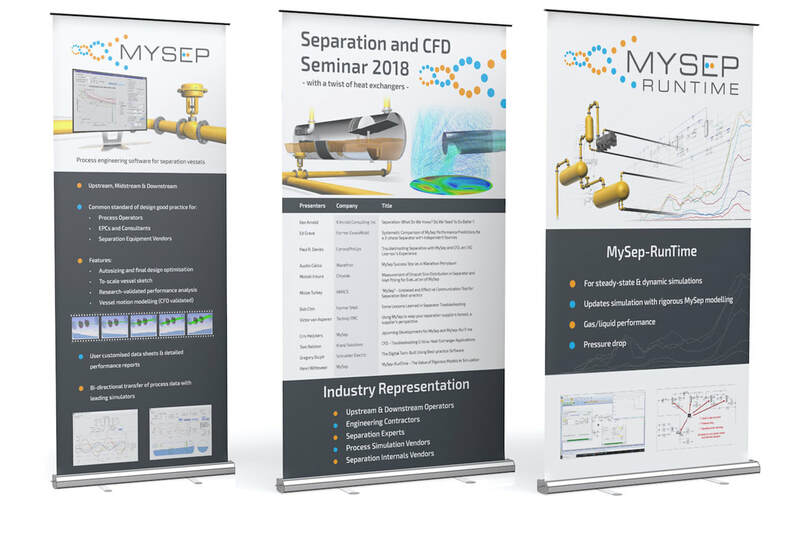 The company was overwhelmed with the level of service they received from us, and have maintained an on-going relationship with us for event materials and digital downloads.